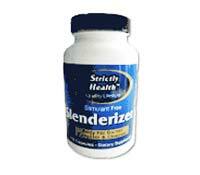 Strictly Health is the manufacturer of a weight loss supplement called Slenderizer. 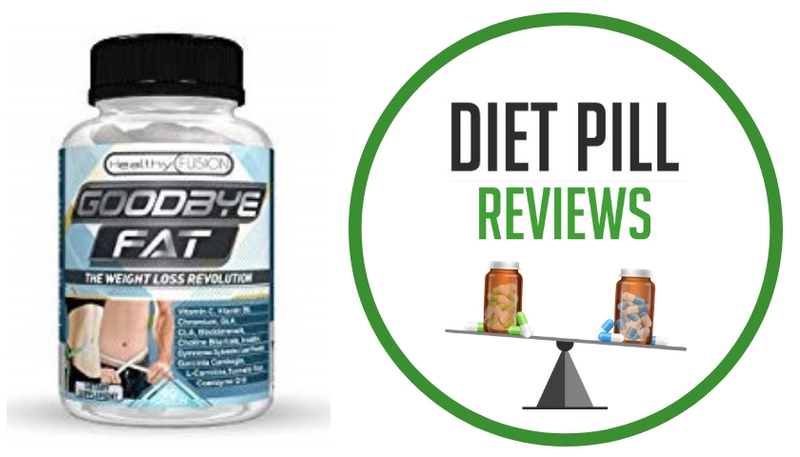 It is not one of the more popular diet pills, but the question is whether or not it is safe and does what it claims for the reduction of body fat and overall body mass. Strictly Health markets Slenderizer diet pills as a lipotropic fat burner. 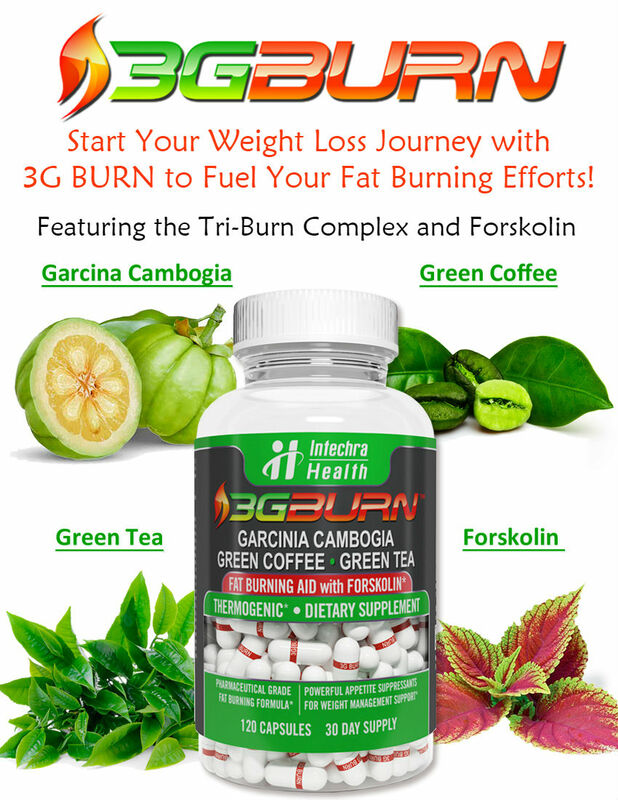 The purpose of many of the ingredients included in its formulation are to help metabolize fats. Unfortunately, there is little to no clinical evidence that any of these ingredients actually do this. Also, without full disclosure of the amounts of ingredients used in the proprietary blend it is impossible to say if these ingredients are contained in quantities large enough to have any effects at all. Upon examining the ingredients in Slenderizer, there are a number of red flags for health benefits that can be raised. It is important to look into those potential problems before taking a drug such as Slenderizer, and even more important to discuss the use of this kind of medication with a qualified doctor so that it can be determined not only that this would be the right drug for you but also that it will not be dangerous to your health. Though some of the ingredients in the Slenderizer formula are quite common in the industry of weight loss supplements, this does not make them safe for use to all people who are trying to lose weight. The first ingredient that stands out is bitter orange. This is an ingredient that is used for its synephrine content. Though in some people this can be helpful in burning fat more effectively, it has also been associated with dangerous side effects. The Mayo Clinic says that this drug is not only potentially unsafe, but it also has insufficient reliable evidence available in order to call it an effective diet ingredient. Magnolia extract is another ingredient that should cause anyone thinking about the drug to pause before consumption. It contains honokiol which impact’s the body’s hormone production. This, it is thought by some, can help to suppress the appetite, but interfering with the production of hormones can have some severe side effects and can be risky to the health of many individuals. Chromium Picolinate is another ingredient questioned by the Mayo Clinic. While they do not claim that it is dangerous, they do say that the claims that it will boost the metabolism (as Slenderizer’s manufacturer does indeed claim) are not supported by any reliable evidence. 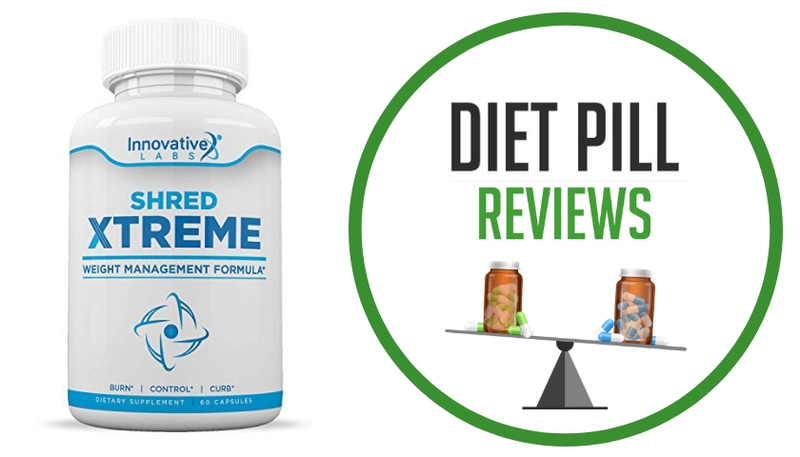 Two ingredients found in Slenderizer diet pills that are not as common are Phellodendron amurense and Epimedium koreanum. Phellodendron amurense is used for many medicinal properties in Chinese herbalism, including as a detoxicant, diuretic and aphrodisiac. One strong warning with this ingredient, however, is that it should not be taken by pregnant woment. Epimedium koreanum is a close relative to a plant called horny goat weed, which is becoming a common diet pill ingredient. Although neither of these herbs have any proven weight loss effect, they have been used for centuries in Chinese medicine to help with impotence and increase libido. Although Slenderizer diet pills contain mostly herbal ingredients, there is concern that some of these ingredients may pose risks, particularly for people with existing health conditions or who are taking other medications. It is strongly recommended that you discuss all of the ingredients in Slenderizer diet pills with your doctor before taking this pill. If you doctor is not familiar with some of the herbs used in the formulation, then contacting a Chinese herbalist or pharmacist may be necessary in order to determine their safety. Suggested Use: As a dietary supplement take 2 capsules 3 times daily 30-60 minutes before meals with 8 oz glass of water. Caution: Not for use by pregnant or breastfeeding women. If you are taking any medication, prescription or over the counter product, have any disease, illness or health condition consult a physician before taking this product. Use only as directed. These statements about Slenderizer diet pills have not been evaluated by the Food and Drug Administration. 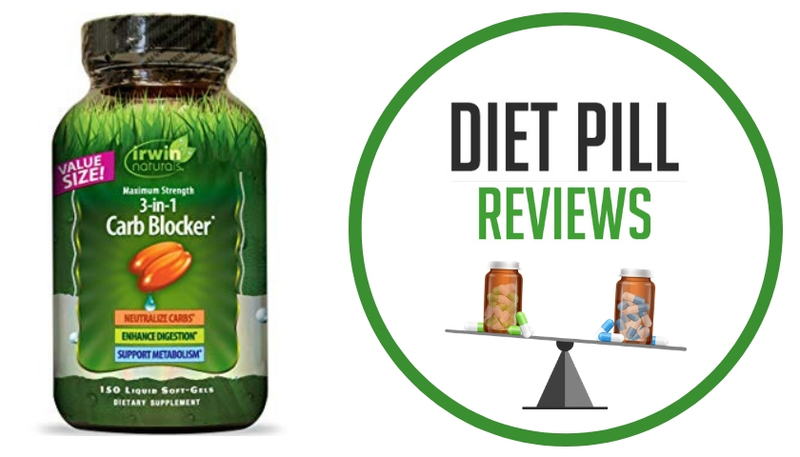 Slenderizer diet pills are not intended to diagnose, treat, cure, or prevent any disease.